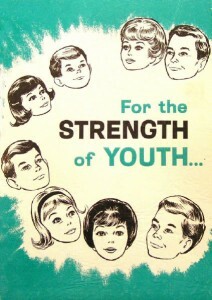 In December 2011, the pamphlet called For the Strength of Youth was updated and refreshed. Young Women general president Elaine S. Dalton explained, “the standards have not changed, but times have changed… For the Strength of Youth has been revised to address the issues youth face today—to teach them the doctrine behind the standards and the promised blessings of obedience.” Copies of this new 2012 edition of For the Strength of Youth are being sent to wards all over the world beginning this month. This new edition replaces the 2001 version of the For the Strength of Youth pamphlet that many of you are very familiar with. Some of you old timers, like myself, may even remember the one before that, the 1990 version. But did you know that the first version of the For the Strength of Youth pamphlet was published by the Church in 1965, and that the 2012 version is the 9th update to it? 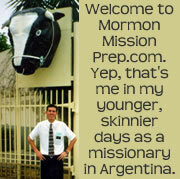 Jared A. Jepson, an LDS Seminary and Institute Director in Arlington, Texas, conducted a comprehensive study of the history of the For the Strength of Youth pamphlet. Here are some of his finding, which I think you will find interesting. As you can see, some cultural practices change over time (like encouraging women to wear a dress instead of pants in public), while timeless principles stay the same (like encouraging the wearing of modest clothing). This is actually quite indicative of the broader changes that have taken place to the For the Strength of Youth over the years. Based on these categorizations for the statements in For the Strength of Youth, the follow chart summarizes how the pamphlet’s text has changed over the years. Table 1: Adapted from Jared A. Jepson, “A Study of the For the Strength of Youth Pamphlet, 1965–2004” (master’s thesis, Brigham Young University, 2005). As you can see, the size of the For the Strength of Youth pamphlet, based on the total number of statements it contains, has more than doubled since the first edition in 1965, from 379 to 809. The number of declarative statements and instructional do’s has grown slightly over the years. The number of instructional don’ts has remained almost unchanged. The biggest difference is in the number of prophetic promises and warnings. The number of prophetic promises has grown seven fold, from 27 to 192, from 1965 to 2001. The number of prophetic warnings has grown from 1 in 1965 to 75 in 2001. The textual analysis above reinforces the fact that the For the Strength of Youth standards today are far more than a list of things not to do. 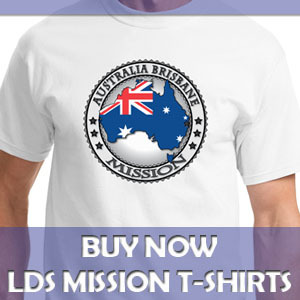 When it was first published, it was primarily a list of do’s and don’ts, but it is now much more spiritually focused. 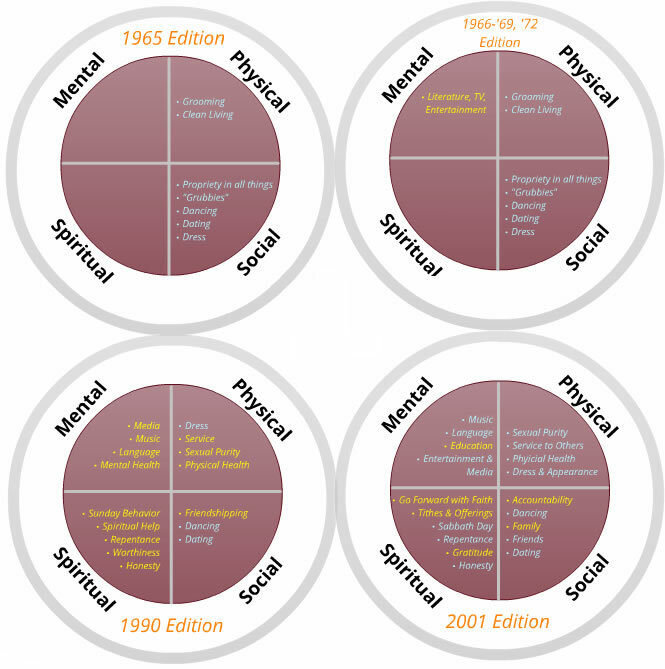 In fact, the following chart illustrates Brother Jepson’s analysis of the how topics covered in the pamphlet have changed from primarily physical and social topics, to mental and even more spiritual topics. 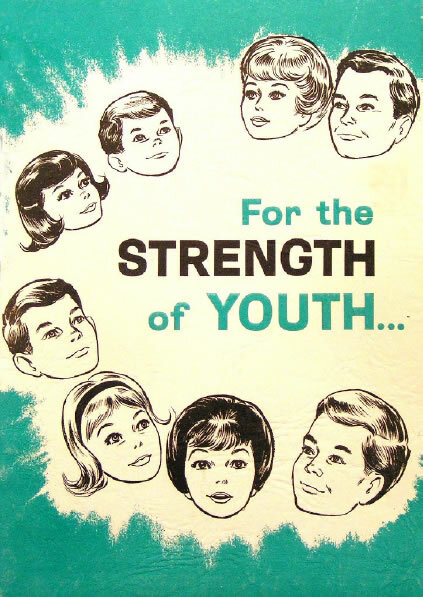 Figure 1: Adopted from Jared A. Jepson, “A Study of the For the Strength of Youth Pamphlet, 1965–2004” (master’s thesis, Brigham Young University, 2005). As you can see, when the For the Strength of Youth manual first came out, it was all about dress and grooming, dancing, dating, and social interactions. By 2001, the pamphlet still talked about those things, but added were mental and spiritual topics such as education, language, Sabbath day observance, honesty, and repentance. The 2012 edition has continued to move in that direction with greater emphasis on gospel principles and prophetic promises. I invite you to take a look at the new For the Strength of Youth pamphlet, and apply those principles to your life so you can receive the physical and spiritual strength referred to in the title. I want to thank Brother Jepson for his data, charts, and analysis regarding the evolution of the For the Strength of Youth pamphlet. It is interesting to see how, though some things have remained the same, many other things have changed and improved over the years. May each of us, young and old, apply the For the Strength of Youth standards to our lives, and reap the promised prophetic blessings for doing so. this is a great analysis of this important document .. I try to teach these principles to people who have never learned them .. and I am just starting to tell people about this pamphlet ..